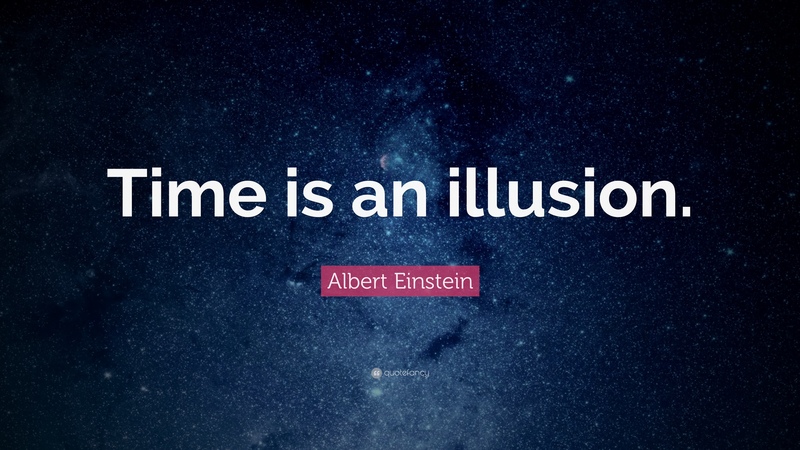 Time is actually relative, and flexible and, according to Albert Einstein himself, “the dividing line between past, present, and future is an illusion”. …. So watch the video and learn.